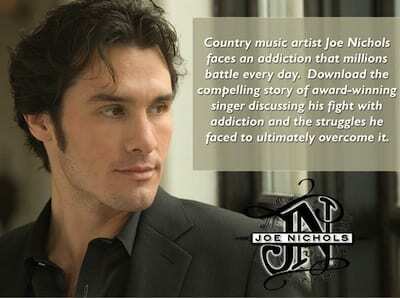 Joe Nichols has partnered with TheHopeLine, to create a website to help people struggling with addictions. Nichols song “An Old Friend Of Mine,” from his just released CD Old Things New was the inspiration for the partnership and the site is www.anoldfriendofmine.com. Nichols new site will make a chat room HopeCoach available on Thursdays 7-9 p.m. during the month of Nov.